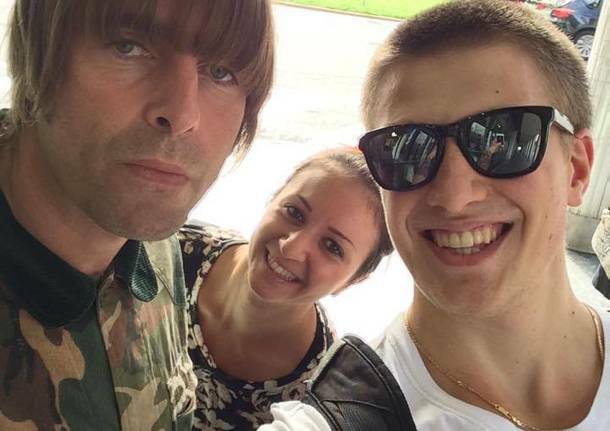 Liam Gallagher has been spotted several times in Varese (Italy) during the last week. A lot of pictures of fans have been posted on social media and Liam has been interviewed by ‘Varese News’ to know more about his stay in the area. Liam declared “I’ve come to buy a race horse and for pizza” adding he loves Varese and people are “very nice”. He stayed in Varese, visiting the villages nearby along with his girlfriend Debbie.